Looking to compare a couple of umbrellas? → Just choose '+ compare' on the products you wish to compare (maximum 3). 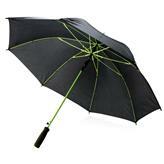 Looking for an overview of all the items in this category? 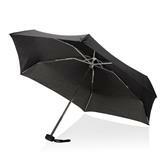 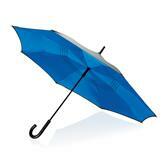 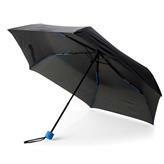 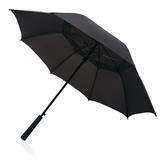 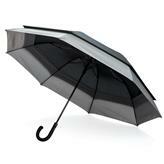 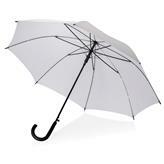 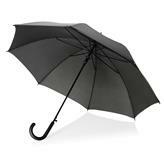 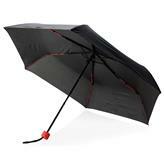 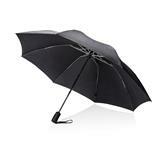 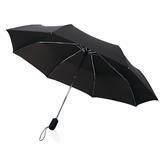 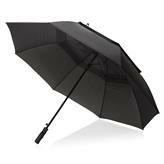 → Just download your quick guide to all our umbrellas. 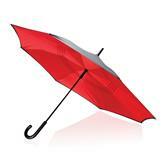 Insert your company logo (with Acrobat Reader) to personalise the flyer and send it to customers!